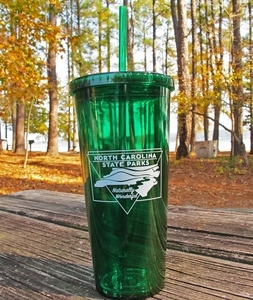 NC State Parks Thirst Buster Travel Cups - 22oz. Home > Misc. 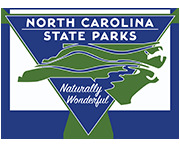 Products > NC State Parks Thirst Buster Travel Cups - 22oz. 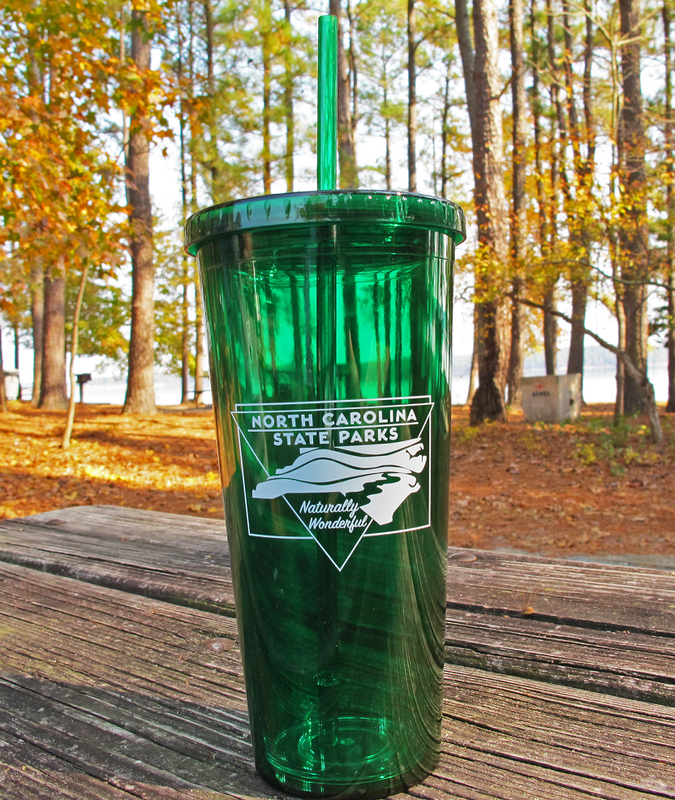 Quality acrylic tumblers are BPA-free and have double-walled insultaiton to keep drinks cold. Features screw-on lid to prevent spills along with a color match straw.